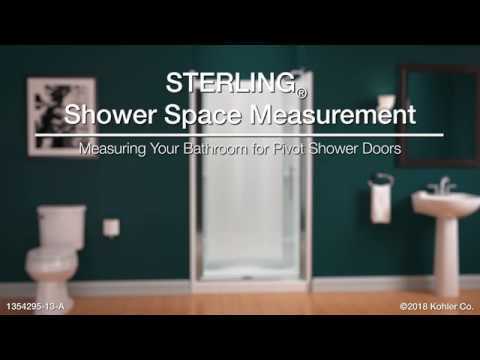 pivot shower door 36" x 74-7/8"
Adjustable ball catch for reliable operation. Door swings outward and can be installed to open right or left, depending on your preference. Pre-assembled frame and out-of-plumb adjustability for simple installation with no cutting.